Lots of us have dreamed of building our very own pool. Whether as the perfect entertainment for the kids, or as your own personal resort and oasis, or simply to increase your property value, there are many good reasons to pursue that dream. However, building a pool isn’t cheap, which is why many of us don’t pursue that dream. But just because you don’t have the cash sitting around to pay for your dream pool up front doesn’t mean that you can’t afford a pool. There are many reasonable financing options that you can pursue. One of the easiest financing methods is to work with a pool company that can help provide the financing themselves. Finding an Austin pool builder who has established relationships with sound lending organizations can save a lot of stress when coming up with the money to build your personal getaway. Pool companies know that most individuals do not have the savings or funds set aside to pay for a pool outright. That is why some, though not all pool companies offer direct financing options or have built relationships with a set of reliable vendors willing to work with their clients. When you work with a pool company to find and secure the financing for your pool, you will still likely have a couple of options to choose from. But first, you will need to get approved, a process that will require you to share a lot of personal information and especially information about your source(s) of income, your credit history, assets and so on. Once approved, you will most likely have the option to pursue a secured or unsecured personal loan. · Secured Loans: A secured loan is offered by a bank or lending entity and relies on something that you can offer as collateral to secure or guarantee the loan. Your car or house will be the most likely items used for collateral. This gives the lender security and acts as a motivator guaranteeing that the borrower will pay back the loan. A secured loan is the most common for pool loans. The benefit of these loans is that because they are lower risk for the lender, they typically have lower interest rates and longer pay off periods. However, you as the borrower take a risk in that should you have to default on the loan, you could lose your car or house – whatever you used as collateral. Unsecured Loans: An unsecured loan is a loan that does not require collateral. When this happens, it is the loan provider that takes the bigger risk, since they have nothing to guarantee being paid. While you will not have to be stressed about the (rare) possibility of losing your home or vehicle as collateral, unsecured loans have much higher interest rates and lenders are usually unwilling to lend more than $30,000 as an unsecured loan. If the pool company you want to work with does not provide financing options, you can still seek your own financing methods. One of the most common ways to finance a pool is to get a home equity loan (a loan using your house as collateral), or to refinance / take out a second mortgage on your house with your mortgage provider. Other options include finding your own lender for a personal loan, working with your bank, taking out a line of credit, or putting it on credit card. First, you need to determine the equity in your home. 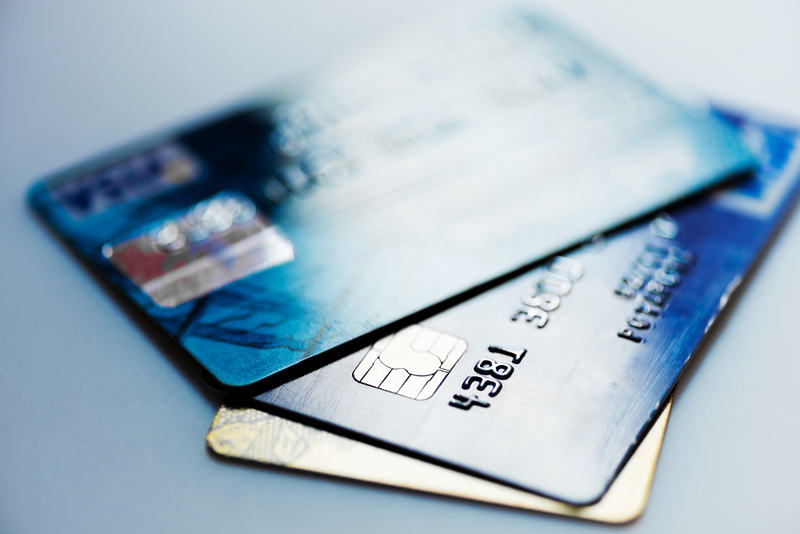 This will help determine whether you can even get a home equity line of credit. 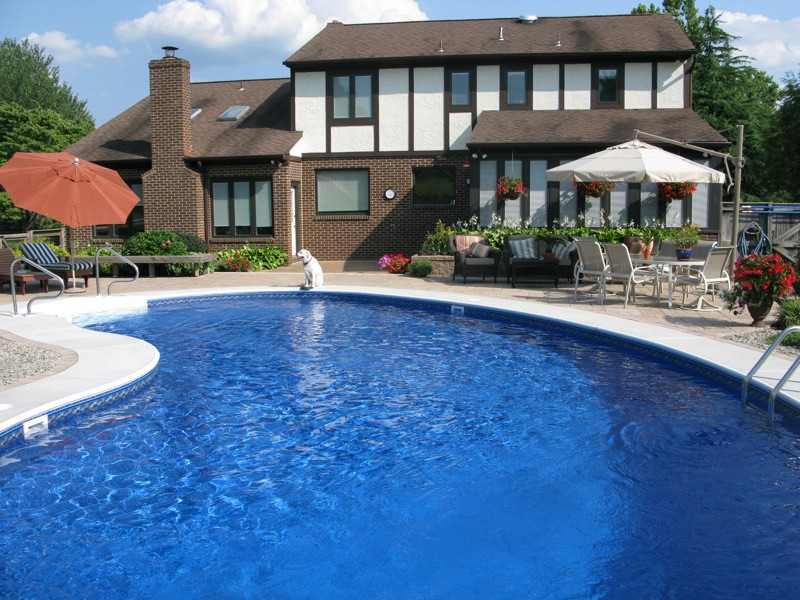 You will also want to have a good grasp on the cost of the pool you are considering in its entirety and determine what a reasonable budget and monthly payment will be for you. Finally, remember that a pool can increase the value of your home. 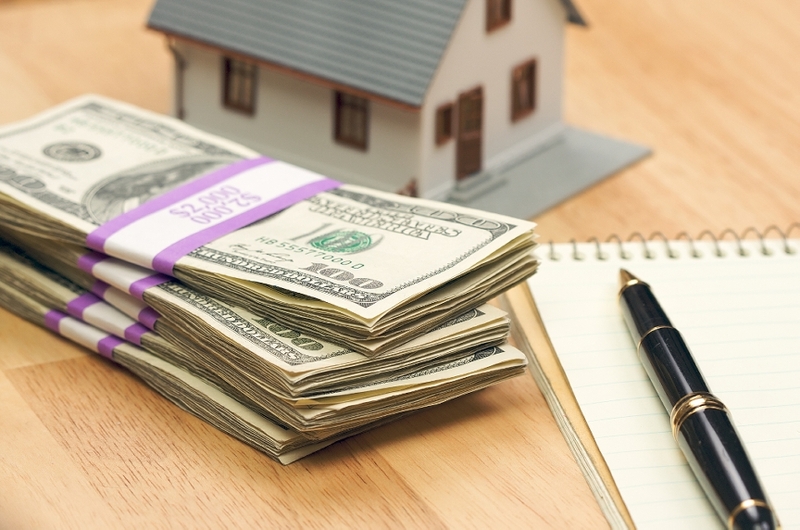 Figuring out just how much can help you determine what is a reasonable loan and what is not. Ready to take that next step toward your dream pool? Give us at Open Water Pools a call today! We’re your Austin pool builder!